New year, new you. Start off 2017 in style with our top destinations for January. 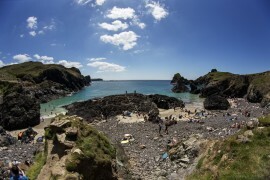 Summer is here, and Europe's best beaches are ripe for visiting. 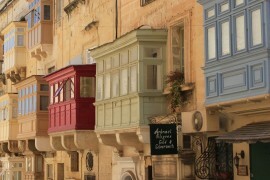 Essential sightseeing and activities when visiting the island of Malta for just one day. 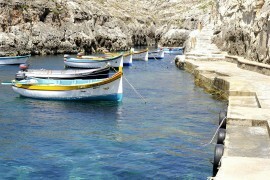 The best of the Maltese islands in a compact travel e-guide brought to you by HotelREZ's travel experts.